France to revise carbon emissions target after missing 2016 goal. 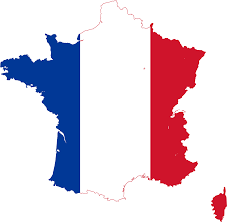 France will revise its carbon emissions target by the end of this year to align it with its pledges in the Paris climate agreement after failing to meet the goal to cut greenhouse gas emissions in 2016, according to a January 22, 2018 Reuters report. France is leading efforts to keep the momentum going on the landmark 2015 climate agreement but its carbon dioxide emissions rose 3.6 percent over the targeted 447 million tons of CO2 emissions equivalent, the ministry said. France will revise its carbon emissions target by the end of this year to align it with its pledges in the Paris climate agreement after failing to meet the goal to cut greenhouse gas emissions in 2016.